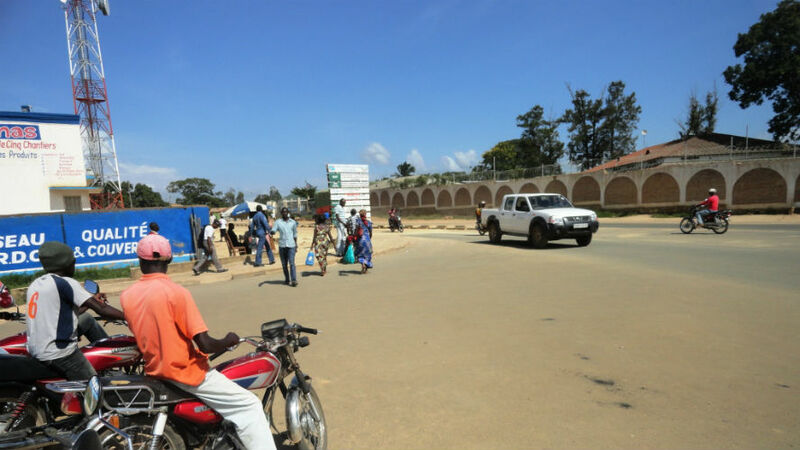 People in the villages of the Ituri District are disappointed by the ICC’s decision to hold the opening of the trial of Bosco Ntaganda, the former leader of the Patriotic Forces for the Liberation of Congo in Bunia, in The Hague on 2 September. They were patiently awaiting the trial of the man who persecuted them because they wanted it to serve as an example to the other armed rebel leaders who are still active in the region. Now that the ICC has delayed the start of the trial, they have to rely on themselves for their own security. Mayele is not the only person to have left the village where he was born. People with money also do so because there’s more safety in the city. The ICC asserts that there’s an effective victim protection programme. “There’s an ICC victim protection unit, but its work is confidential. I can’t say more, according to our protocol,” says Nicolas Kuyaka, field public information and outreach assistant in Bunia. The local office was set up in 2006 and conducting investigations since then. Only the Office of the Prosecutor has access to its findings. The office is clearly worried about its own security: it is surrounded by barbed wire, there’s no visible logo and even the vehicles do not bear any identification. The guard at the entrance to the building, carrying a walkie-talkie, asks me not to take any pictures. According to Xavier Macky, the executive director of Justice Plus, a human rights organisation based in Bunia, which is assisting more than 100 victims in the Ntaganda case, “there’s a lack of security for the victims”. He recalls the case of the leader of the Patriotic Revolutionary Forces of Ituri, Cobra Matata, who was able to identify one of the witnesses who testified against him, even though his face was not visible. He has proposed reforms. “We’ve registered more than 1200 victims, but the ICC is only taking 922 into consideration because the others don’t meet the Court’s criteria,” according to Mitterrand Bossa, who’s in charge of the Ituri-branch of the international NGO, Lawyers without Borders. He says that the victims come mainly from 28 villages around Djugu and 8 other villages in Irumu. It’s difficult to protect them because they’re so spread out in the province. That’s why, he argues, there’s a need to strengthen the ICC’s witness protection programme and victims’ fund even more, particularly because the victims include many former child soldiers. According to a member of a human rights organisation in Bunia, MONUSCO’s support is important for logistics and to facilitate proceedings. So far, victims and witnesses say there haven’t been any threats or initimidation, according to local organisations involved in the case. But the danger remains, which is why people with concerns have moved to the city, where there’s more security.